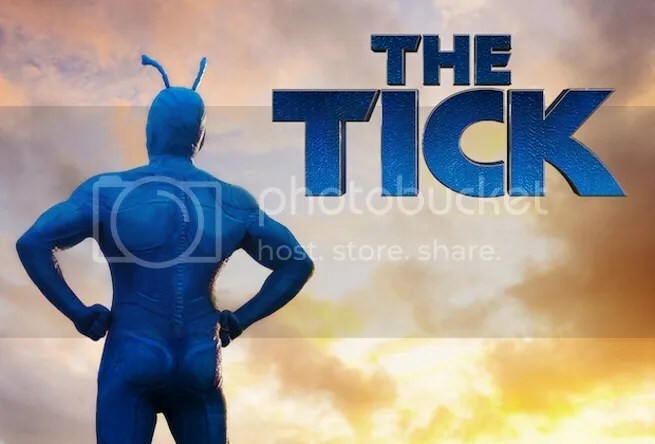 Have you heard about the new live action The Tick show on Amazon? They’ve produced a pilot with the hopes that it is popular enough to warrant an entire series. Well I’m here to tell you that the pilot is pretty great and I really hope it gets pushed to a full series pick-up. And the best news of all is that you can watch the pilot for free online! I really enjoyed the episode. 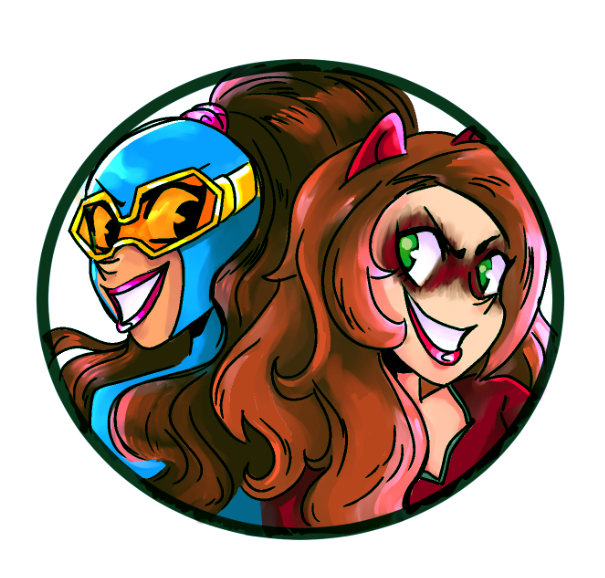 It’s realistic in all the right ways, while being just cartoony enough to definitely be The Tick. The actors are fantastic, the action is really cool, and neatest of all, it’s written and developed by Ben Edlund, the guy that created The Tick in the first place! How cool is it that the original creator gets to come back and reimagine his most famous creation for a new adaptation? I also really like the big twist of the episode, but I won’t spoil it here. I don’t know how this pilot program thing really works, but hopefully if we spread the word enough, The Tick will be seen and enjoyed by all. And then picked up for a full series! Posted on August 23, 2016, in Television and tagged Amazon, The Tick. Bookmark the permalink. 2 Comments. It was terrific! Make sure you fill out the survey at the end of the thing. It is a weird survey though, at one point they ask what your top 3 favorite tv shows of all time are. Then they ask how Tick ranks against them. it was super awkward. I had just answered like 5 questions saying Tick was great and I’d recommend it to my friends, then I had to be like…well…it’s no Avatar: The Last Airbender. Fill out survey, got it.